Roman Ratnaweera has done a magnificent job leading the development of our pre-clinical prototype. After achieving this important milestone, he has decided to travel the world for a while. We wish him only the best and safe travels. As of October, Roland Dreyfus undertakes the challenging task of technology development and has joined Ophthorobotics on its exciting journey towards the worldwide first assistive injection system for ophthalmology. CNN Money Anchor Amanda Kayne interviews Franziska Ullrich about the future of robotics eye injections. See the full interview. Franziska Ullrich presents the future of robotics in the field of ophthalmology at the "Emerging Technologies in Medicine - AI and robotics" conference 2018 at the University Hospital Essen. See more. Ophthorobotics wins the Pitching Battle at the Swiss Startup Day 2017 on the Medtech stage. Our assistive injection system for ophthalmology convinced the large jury of investors, startup coaches and experts. Big thanks to the organisers and jury for their support! Ophthorobotics wins the Angels for Ladies Pitching Challenge. We would like to thank the jury and the organisers for the fruitful input and comments. 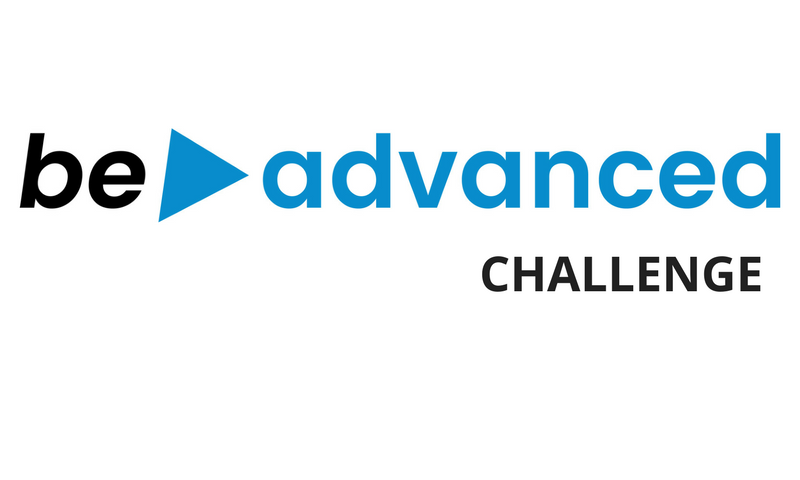 We are excited to announce that we have been selected as Healthcare track finalists in the 2017 #HTChallenge! 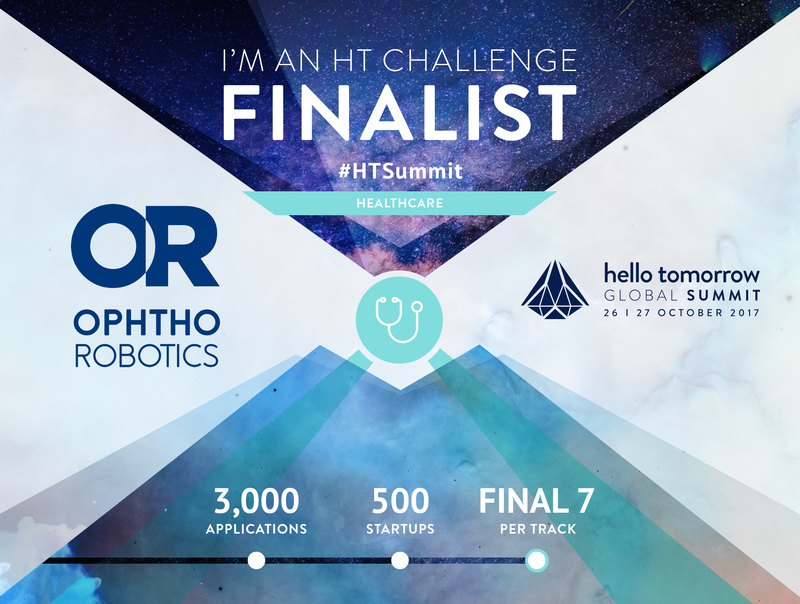 @Hello Tomorrow has reviewed 3,000 applications, selected the TOP 500 deep tech startups from around the globe, and now chosen 7 of the most innovative projects in the Healthcare sector - which includes Ophthorobotics! The ETH Alumni organization publishes an interview with Franziska Ullrich, who explains how research at ETH Zurich shaped the foundation of Ophthorobotics. Read more. Ophthorobotics receives the BeAdvanced Label! The depth of customer knowledge and the validation of our value proposition convinced a jury of experts and investors to award us the coveted BeAdvanced Label.